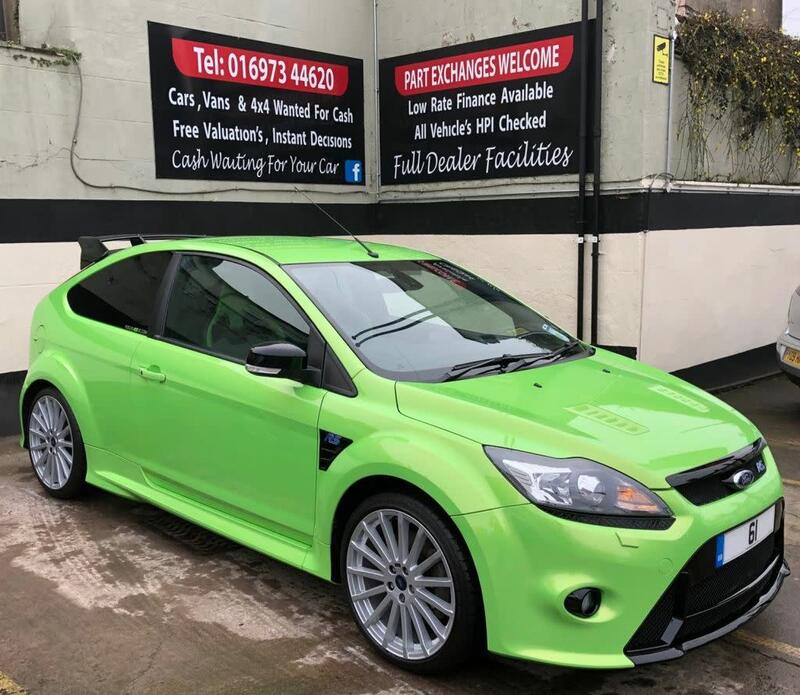 Everyone loved the original Ford Focus, so pity the designer who had to replace it. Well, the boy done good, as the 2005 version of the Focus is stylish, well equipped and reliable. 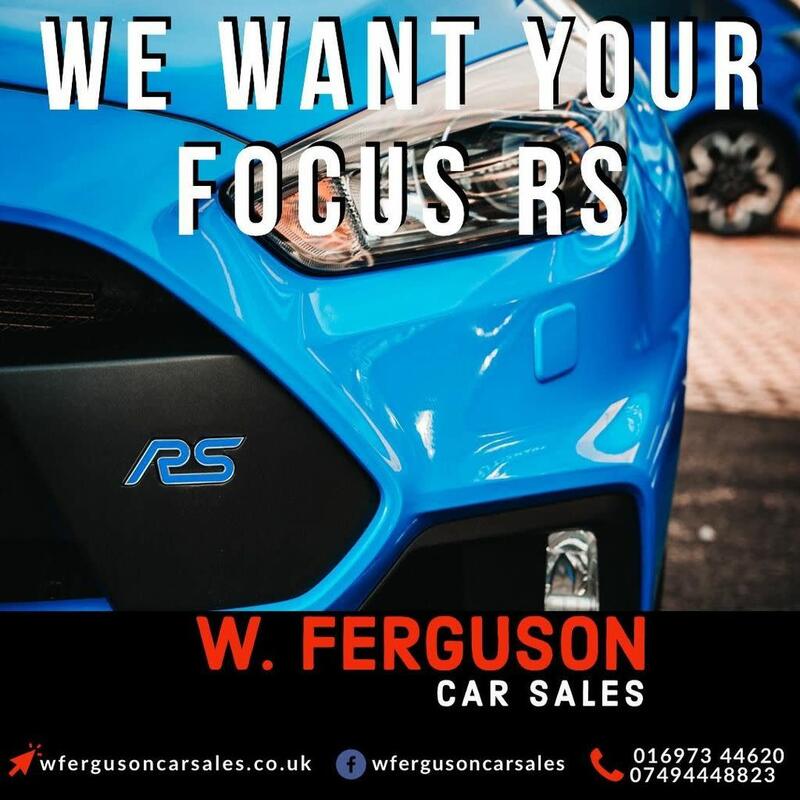 The used Ford Focus is also a dream to drive and the interior has a solidity that you'd expect in more-prestigious marques, especially the facelifted 2008 versions. Petrol engines range from 1.4-litre to 2.0-litre and there are three diesels, the pick of which is the 1.6-litre TDCi. If you need to reach 62mph in 6.6 seconds, try the ST. 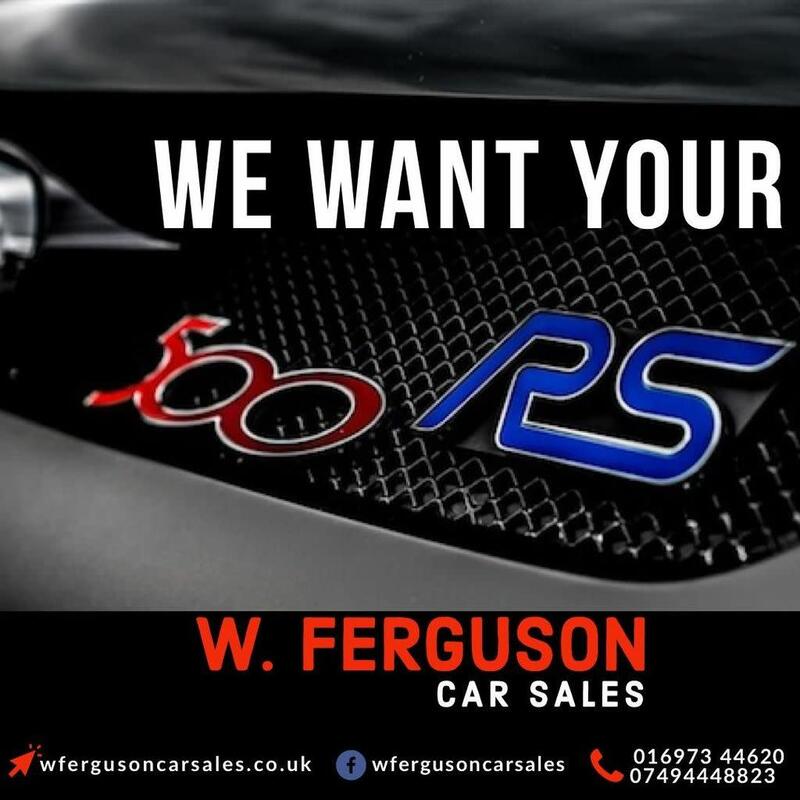 If that's too sluggish, may we suggest the 2009-introduced RS, which covers the same ground in 5.7 seconds? 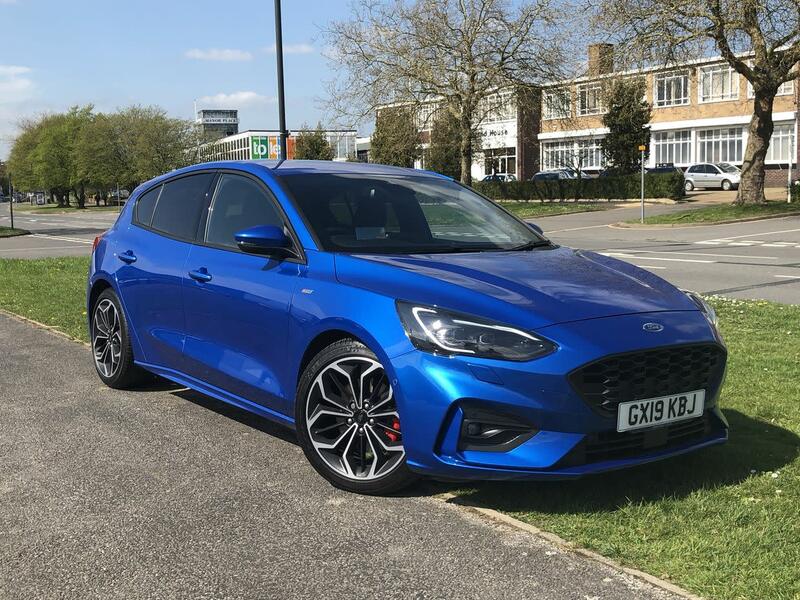 Most used Ford Focus buyers, though, will be families looking to maximise their budgets, and the Focus doesn't disappoint, with even the petrols returning over 40mpg and the diesels offering 60mpg+. Or how about the eco-friendly ECOnetic model? The 2009 version of this car outputs just 99g/km of CO2, making it free to tax and incredibly frugal on fuel, at 74mpg.